Lenovo announced the new P90 Android smartphone at CES 2015 today. It's the first smartphone to be powered by a new 64-bit quad-core Intel chipset. The CPU is clocked at 1.8GHz and should be fast and powerful. It also sports Intel's new 5-mode XMMâ„¢ 7262 modem, which supports LTE-Advanced FDD & TDD for high-speed connectivity in China and global markets. The specs are pretty impressive, but this phone is headed to Asia. It's not coming to the U.S.
For specs, we have that new Intel 1.8GHz, 64-bit, quad-core chipset, a 5.5-inch IPS display with a 1920 x 1080 full HD resolution screen, a 13-megapixel rear camera with auto-focus and OIS, and a 5-megapixel front-facing wide-angle camera. 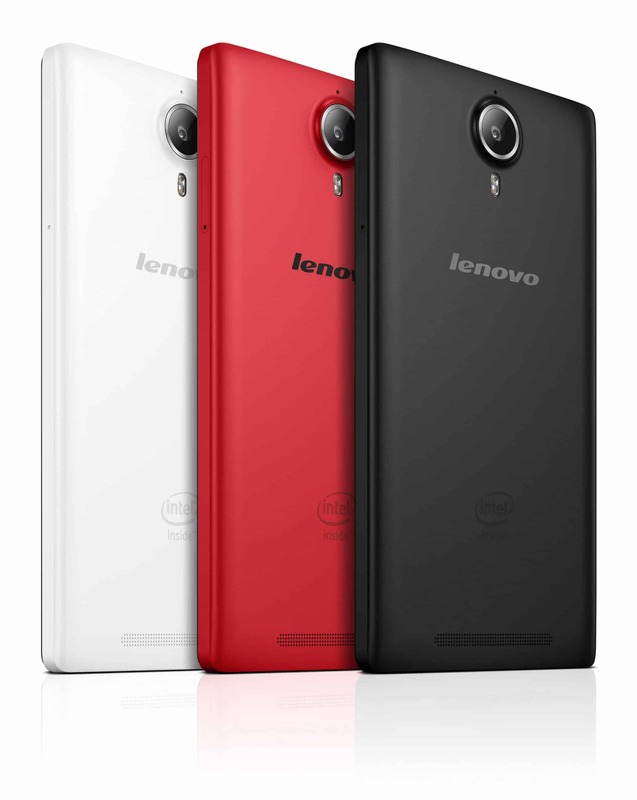 This front camera would pair perfectly with Lenovo's new Vibe Xtension Selfie Flash. The P90 is an Android smartphone running 4.4 KitKat with a giant 4000 mAh battery. The Lenovo P90 is the follow up to the P780 that was released at the end of 2013. The P780 had a quad-core CPU, 4000 mAh battery, 8-megapixel rear camera, and ran on Android 4.2 Jelly Bean. The P90 is a phone that I'd like to see make its way to U.S. shores, but Lenovo is keeping Lenovo-branded devices overseas and using the Motorola brand in the States. The Lenovo P90 smartphone will be available in Asian markets in February 2015. It will sell for about $369. Keep your eyes on what Lenovo does this year as they grow and take advantage of their Motorola purchase and the rapidly expanding Asian smartphone market.